Prominent & Leading Manufacturer from New Delhi, we offer heavy duty racking systems, heavy duty mezzanine floor, heavy duty two tier racking and heavy duty steel racks. 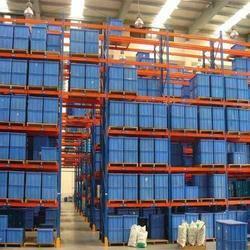 We offers heavy duty racking systems as per the requirements of the customer. Size (length x Width) As per client request. Height As per client request. We are amongst the most prominent companies that are providing a wide range of optimum quality Mezzanine Floor such as Heavy Duty Mezzanine Floor to our customers. 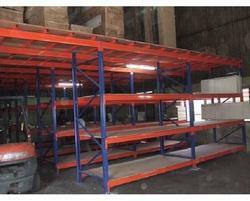 We are well established manufacturers and suppliers of a wide range of Heavy Duty Two Tier Racking . These are designed using best grade raw materials and in accordance with industry standards . Our Heavy Duty Steel Racks are widely offered to the customer as per the requirements. 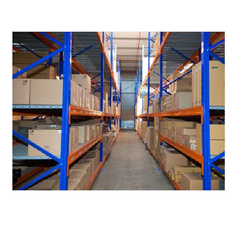 Looking for Heavy Duty Racking Systems ?